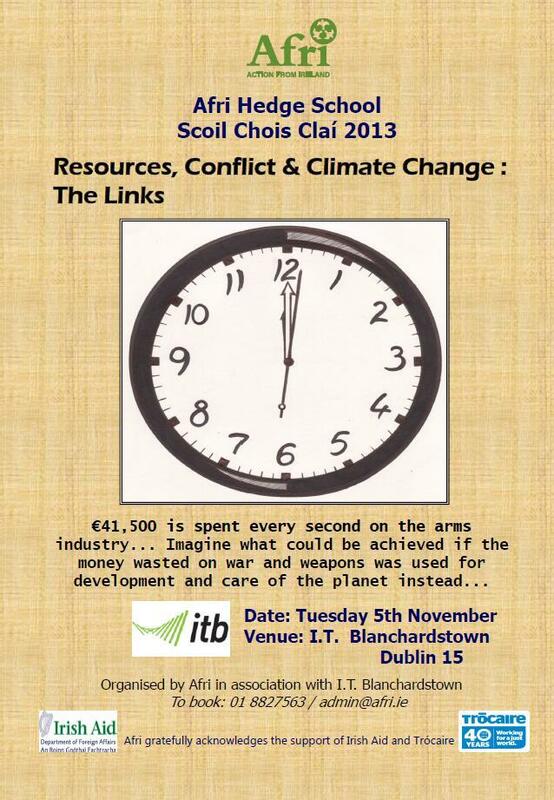 The 2013 Hedge School will take place in Institute of Technology Blanchardstown, Dublin 15, on the themes of militarisation, conflict and the environment on Tuesday 5th November from 10am to 4.30pm in Room A57. Registration takes place from 9.30am. The Hedge School is being organised in partnership with the students from I.T. Blanchardstown . All are welcome. For details on how to get to I.T. Blanchardstown, go here. 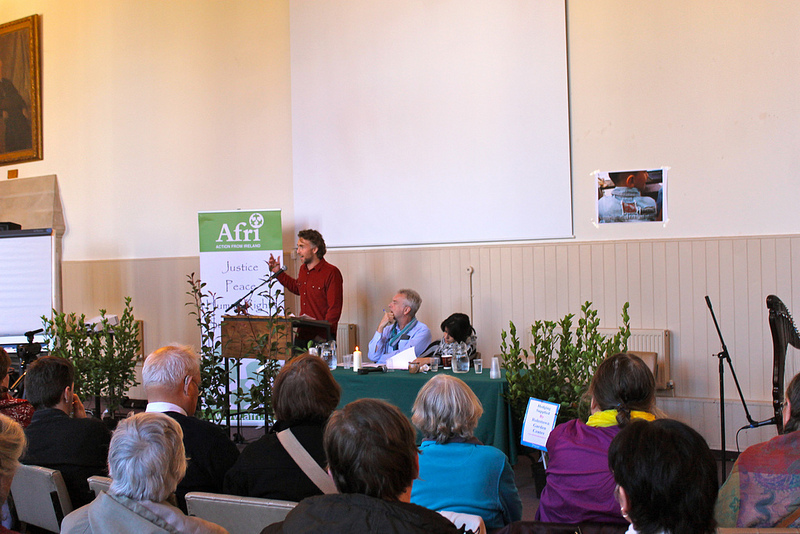 Ruairi McKiernan speaking at the 2012 Hedge School, “Non Violent Struggles for Democracy”. Tomas Magnusson (IPB) and Lina Ben Mhenni (Sean MacBride Peace Prize laureate for 2012) are seated on the right. ‘Disarming’ in English can mean two quite different things. So far as the peace movement is concerned it implies the process of disarmament, of overcoming militarism, and building a real and lasting peace. But ‘disarming’ can also imply pleasant and charming in a low key way, possibly through calming hostility and building confidence. I certainly was not hostile to the International Peace Bureau (IPB) to begin with but I think I could describe the IPB council meeting and related conference as being disarming in both senses. Significantly, this was the first ever IPB council to be held in Ireland. 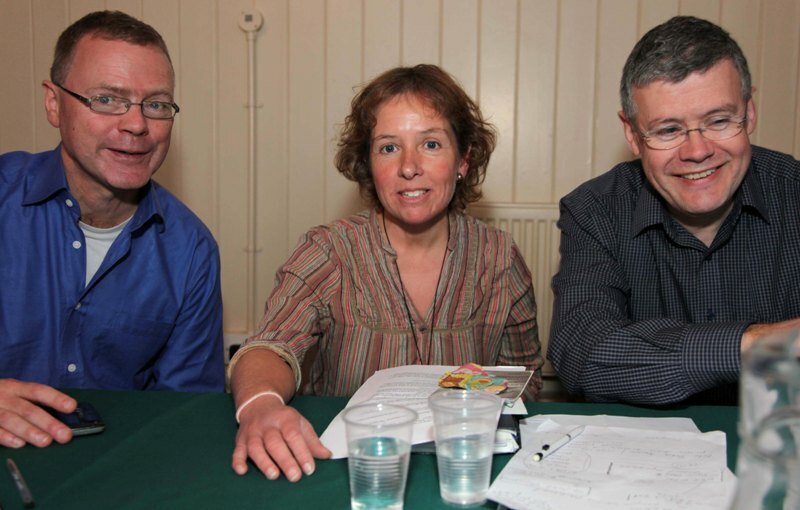 Andy Storey (Afri), Rose Kelly (Afri) and Paddy Reilly (Kimmage DSC). Photo by Derek Speirs. The International Peace Bureau is delighted to announce its decision to award the 2012 Sean MacBride Peace Prize to two Arab women: Lina Ben Mhenni from Tunisia and Nawal El-Sadaawi from Egypt. They have both shown great courage and made substantial contributions to what is known as the Arab Spring. The award ceremony will be held on the eve of IPB’s annual conference, which this year doubles as Afri’s Hedge School. 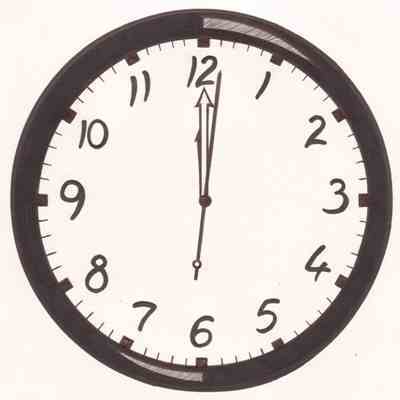 The prize ceremony will be held on Friday 16th November, at 6pm. 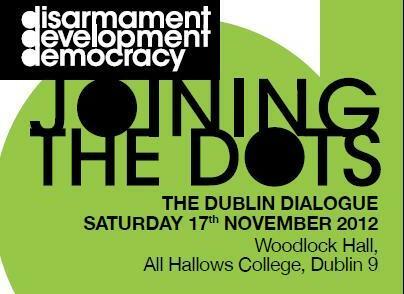 The venue is Woodlock Hall, All Hallows College, Dublin 9. The Hedge School will be held in the same venue the following day. 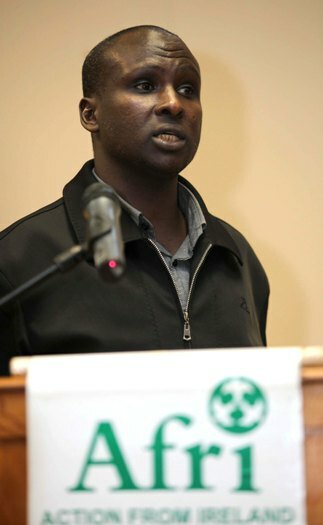 This will be the first ever IPB Council meeting in Ireland in its over 100 year history during which it will be hosted by Afri, a member organisation of the International Peace Bureau. The presenter of the awards will be President Michael D. Higgins, himself the very first winner of the MacBride Prize in 1992. Every year the IPB awards a special prize to a person or organisation that has done outstanding work for peace, disarmament and/or human rights. These were the principal concerns of Sean MacBride, the distinguished Irish statesman who was Chairman of IPB from 1968-74 and President from 1974-1985 and special advisor to Afri for many years. Afri’s 2012 Hedge School will be organised in partnership with the International Peace Bureau, and will take place on Saturday 17th November. This will coincide with the first ever International Peace Bureau Council Meeting to be held in Ireland. As our globalised world gets smaller, so the burning issues we are confronted with seem to overlap to a greater and greater extent. How to solve the challenge of poverty without re-allocating some of the huge sums devoted to militarism? 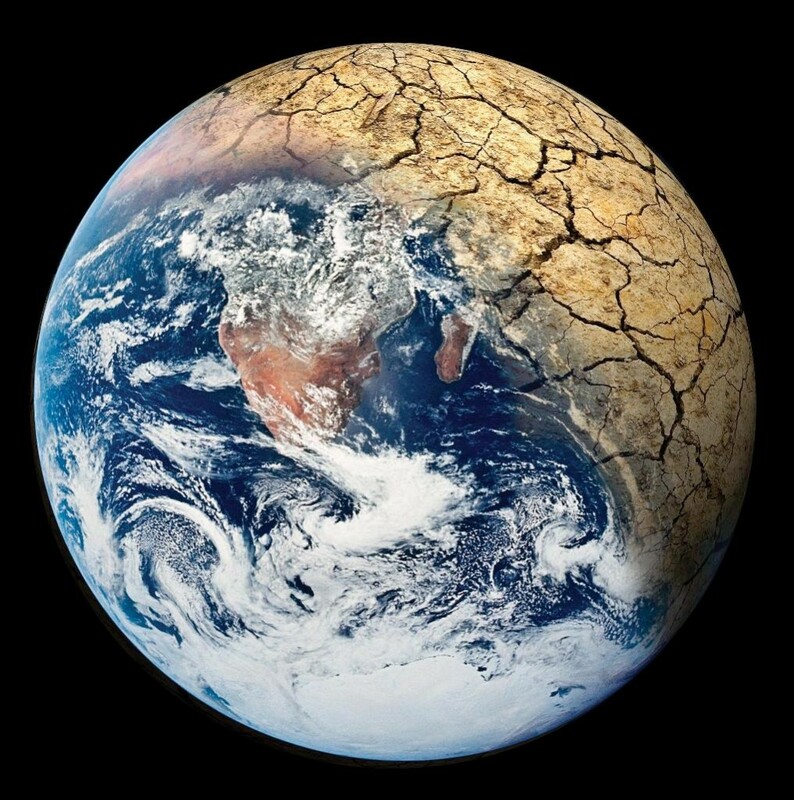 How to ensure a stable future for our economies and our societies without taking into account the massive impacts of climate change and resource depletion? How to redeem the promise of a new democratic order in the Middle East and North Africa without ensuring true gender justice? And how can we achieve any of these things without a full, inclusive, transparent democracy? These are some of the issues we will tackle in the Dublin Dialogue. On Friday 16th the MacBride prize award ceremony will be presented to two women activists from the ‘Arab Spring’ by President Michael D. Higgins. 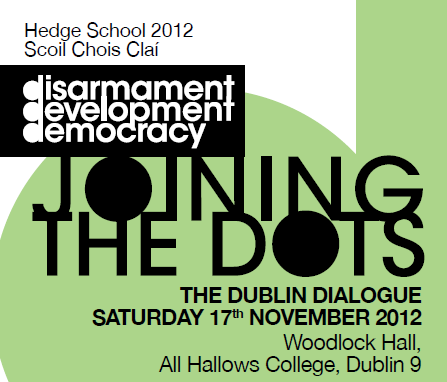 The theme of the Hedge School will be “Joining the Dots: Disarmament, Development and Democracy”. 7pm – 8:30pm: Special performance of “The Cambria” with Donal O’Kelly and Sorcha Fox. The Cambria is the story of freed slave Frederick Douglas’ journey to, and through, Ireland. “A powerful theatrical experience…a stirring production” (Irish Examiner). A small admission fee will be charged at the door. Followed by Irish music, dancing, conversation agus craic! 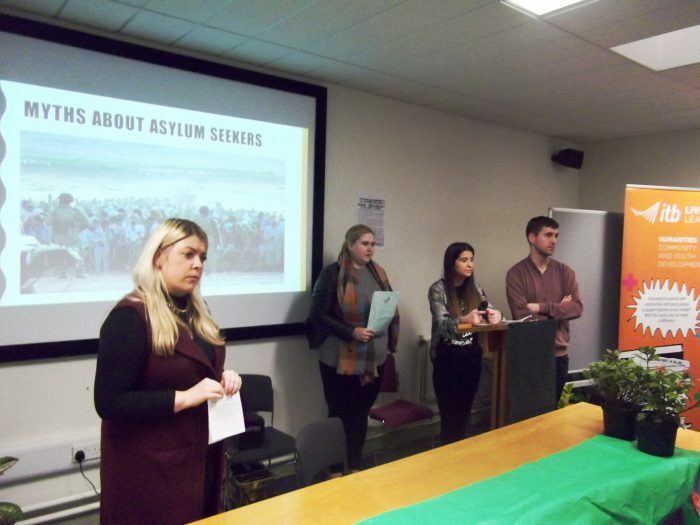 The 2011 Afri Hedge School took place in Kimmage Development Studies Centre (KDSC) in Dublin for the second year running. You can watch a short film of the highlights from the day, made by Dave Donnellan, by clicking here! 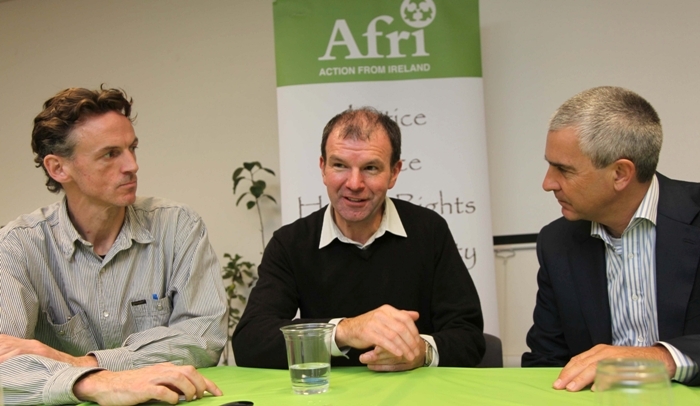 The programme for the 2011 Afri Hedge School includes a talk by Kenyan Pastoralist, Abjata Khalif, on famine, climate and conflict in the Horn of Africa, followed by an examination of how we can tackle the problem of climate change in Ireland by climate scientist John Sweeney. 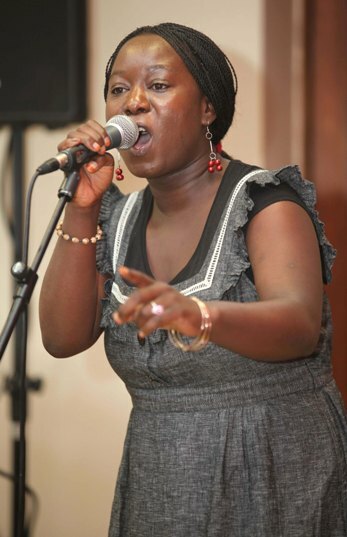 The 2011 Hedge School consists of a selection of workshops, hedge planting, and beautiful African music! The day promises a stimulating engagement with the issue of climate change in the world and especially how it impacts on developing countries. Lunch will also be provided. Where? Kimmage Development Studies Centre, Whitehall Road, Dublin 12. For directions on how to get there, please click here. Our annual newsletter, Peacemaker, is now available to download from our website. The newsletter represents a snap-shot of our year with short reports and photographs relating to some of Afri’s activities. This year, Afri celebrated 35 years of working for justice and peace and we would like to thank everybody who has supported us and our work over the years.